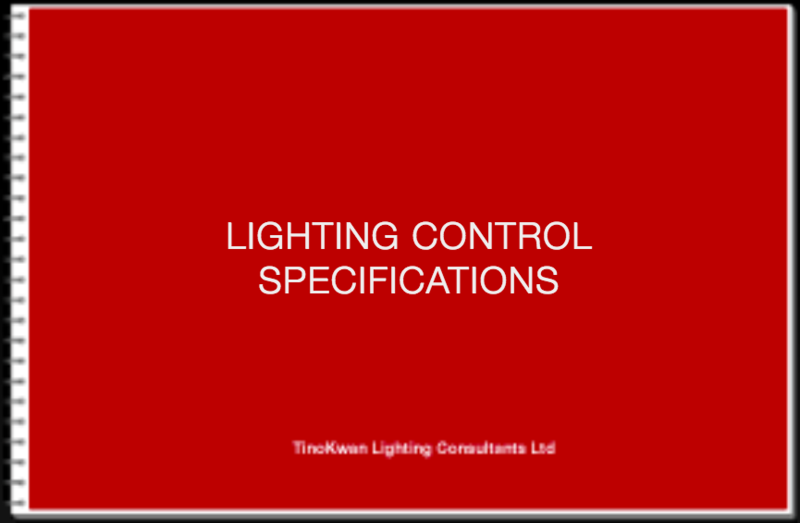 Prior to the completion of each project, site visits will be conducted from time to time, at the request of the client, for the purpose of verifying and complying with the lighting design. 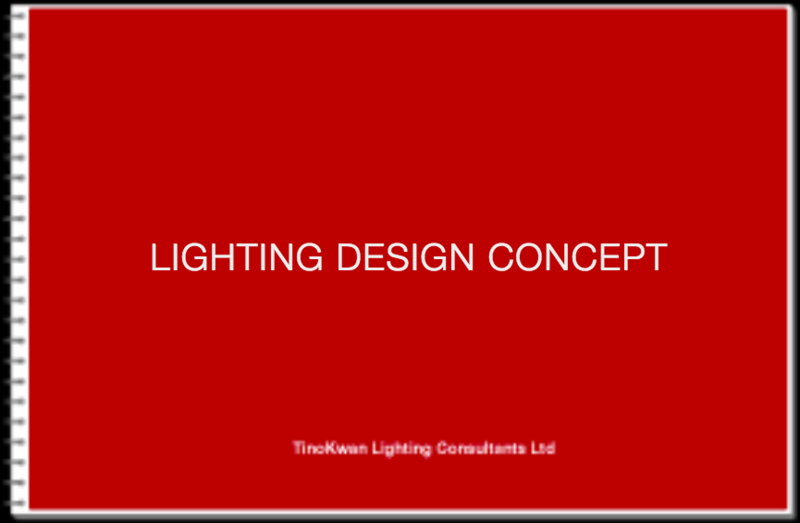 Upon completion of each project, a team of designers will visit the job site for inspection of all lighting installation to determine compliance with our design drawings and specifications. 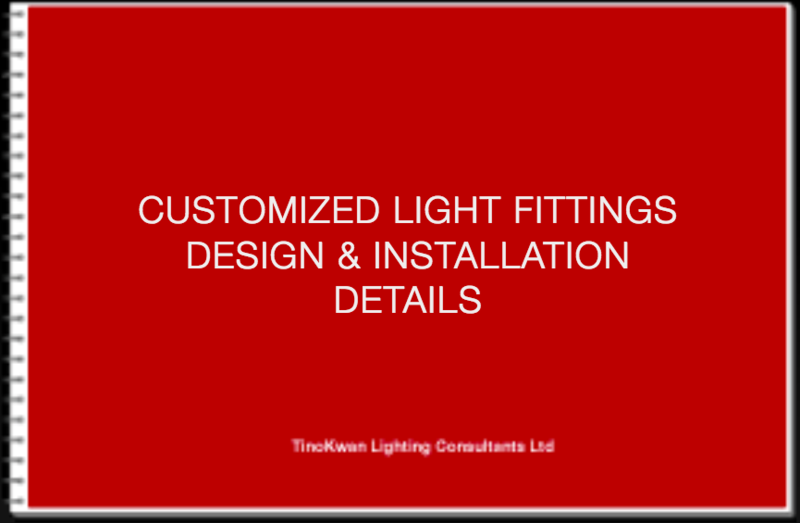 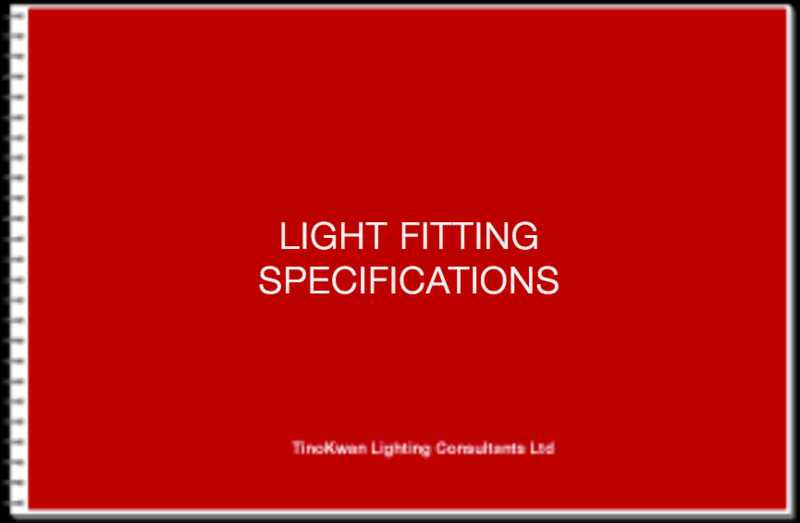 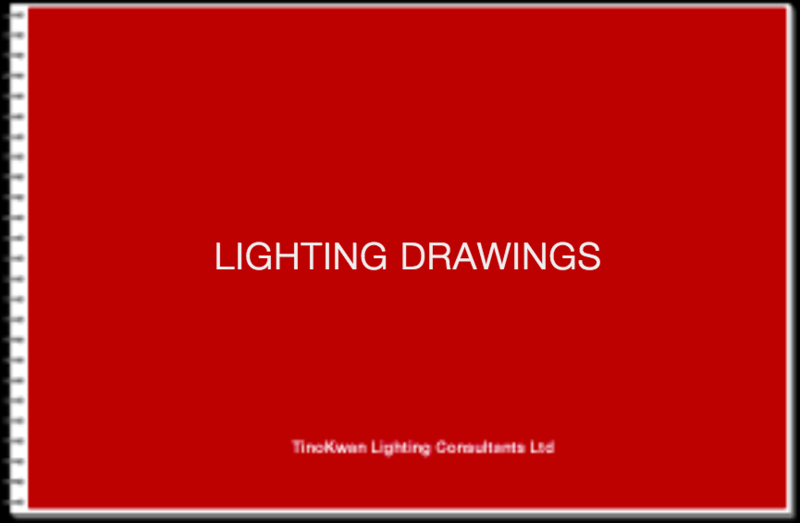 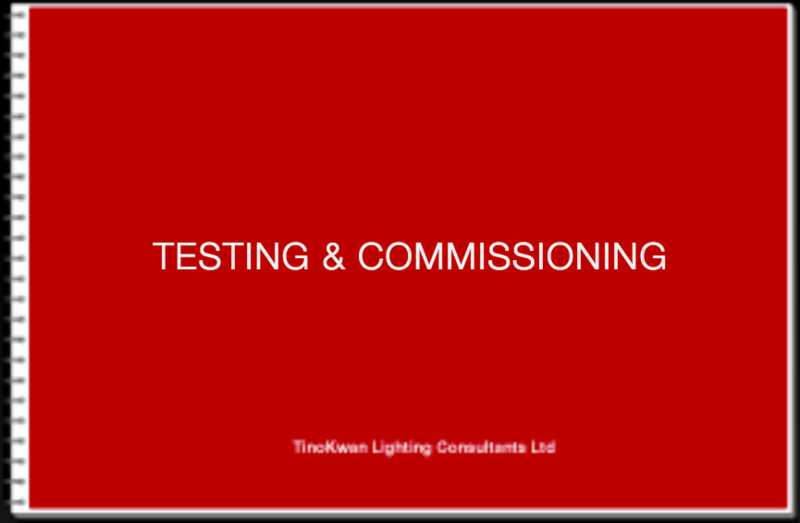 ​Commissioning will include checking of light fittings’ installation locations, circuitries and use of lamp sources; supervising of focusing and final adjustment of all light fittings and equipments; establishing of lighting levels, scenes setting and time schedules for the dimming control system.